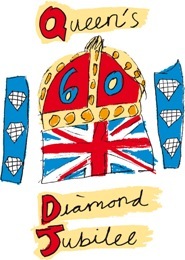 Over 200 extra London ambulance staff on bicycles, motorcycles, ambulances and in teams on foot will be on duty at the Queen’s Diamond Jubilee celebrations. 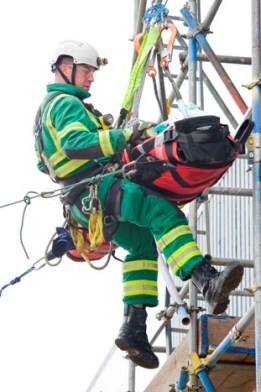 Londoners are being urged to think carefully before dialling 999, after the ambulance service yesterday experienced its busiest ever weekday (22 May). 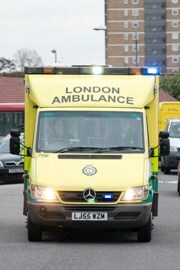 The London Ambulance Service received a record number of 999 calls between April 2011 and March 2012 – making it the busiest year ever for medics. 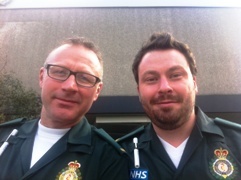 A paramedic is set to paddle a kayak from London to Manchester to raise money for a life-saving charity. 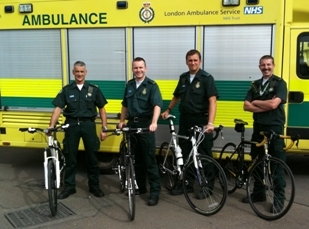 Three London Ambulance Service paramedics will be cycling 1,200 miles in 16 days to raise money for Help for Heroes. 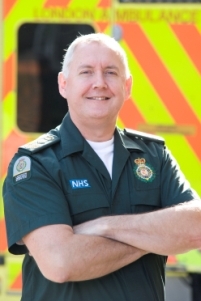 Patients across the capital stand to benefit from changes announced today to reduce the number of ambulances that are cancelled while on the way to emergency calls. 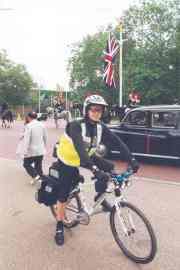 The founder of London Ambulance Service’s cycle response unit has won a prestigious national award. A patient who survived a cardiac arrest in Hyde Park that was witnessed by Hollywood actor Dustin Hoffman has appeared on the front page of today’s The Sun newspaper.